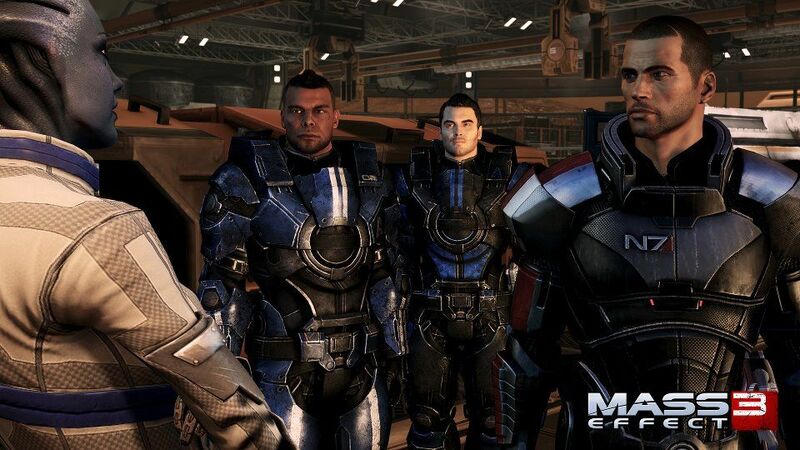 Responding to an outcry from several gamers Bioware announced recently that they are working on changing the ending to Mass Effect 3. Full details will be revealed next month. Meanwhile, let’s hope for it to be a free DLC. Posted on Bioware’s blog, co-founder Dr. Ray Muzyka, expressed his feelings about the fans responses to the game’s endings and that Bioware is currently working on it. Several fans shared their outrage and dismay about the ending all over the internet trying to get Biowares attention. Online petitions were created, a charity drive (which amassed over $67,000). A campaign called Retake Mass Effect 3 garnered 50,000 supporters on Facebok and 5,000 on Twitter. El_Spiko, from Bioware’s forums, even tried to report Bioware and EA to the Fed (Federal Trade Commission) saying that the companies used false advertising, though the argument didn’t get any further than that. With all of the pressure from the fans building up Bioware had to respond about the ending. Muzyka also mentioned the near-perfect success of Mass Effect 3. “…most folks appear to agree that the game as a whole is exceptional, with more than 75 critics giving it a perfect review score and a review average in the mid-90s”. The changes to the ending will directly respond to what the fans want while at the same time they will be keeping their artistic integrity. Muzyka also noted that they prefer strictly positive feedback and no more nonconstructive complaints.